Finalists for the 2018 New Zealand Spatial Excellence Awards have been announced today. In 2016, University of Canterbury’s College of Science Pro-Vice-Chancellor Professor Wendy Lawson won the Professional of the Year Award at the New Zealand Spatial Excellence Awards and followed up in 2017 with the Asia-Pacific Professional of the Year Award.  The GRI has been proud to be a sponsor of the NZSEA for the past 3 years.